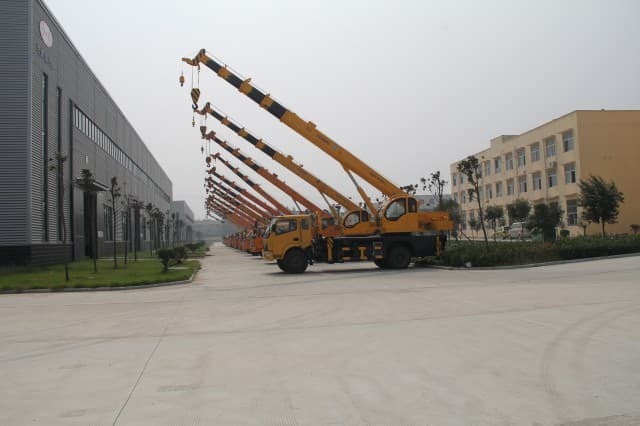 The control mechanism of knuckleboom trucks plays an essential role in efficient and safe performance. This vital element has been carefully developed to mobilize the equipment and control moving parts to effectively carry out many different functions. 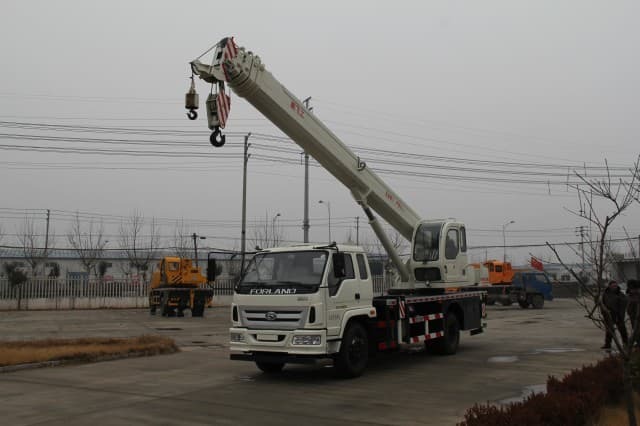 The control mechanism is what makes this device so versatile, multifunctional, and efficient in the lifting, moving, and handling of material, particularly in limited spaces which maneuvering would be difficult for a traditional crane. This machine can provide precise load control, making it one of the most versatile and valuable pieces of equipment that can perform the job of lifting heavy material. 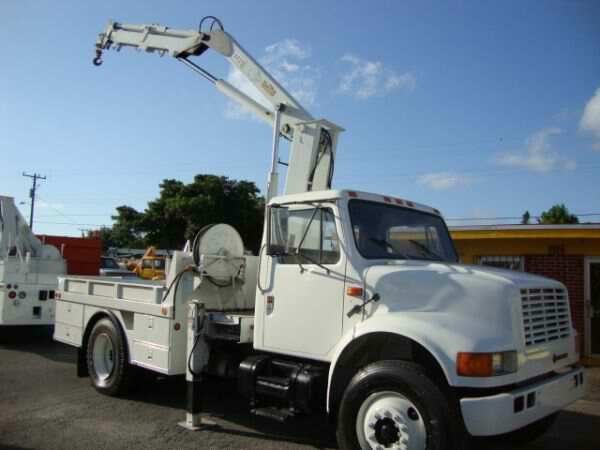 The conventional use of knuckleboom trucks is primarily to haul a variety of material to and from a work site. 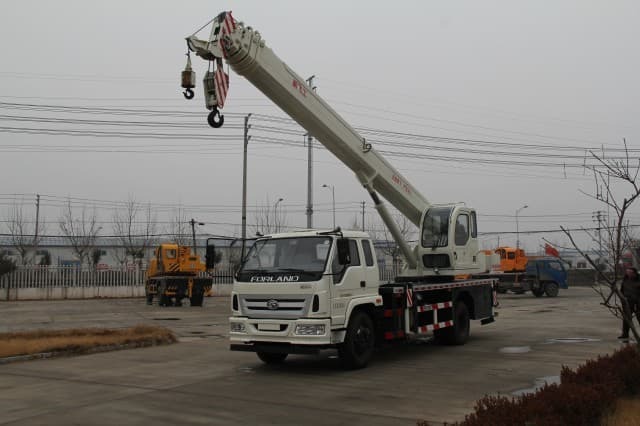 Because of high demand and advances in truck technology, the way in which this truck can be maneuvered is incomparable to any other type of crane currently available on the market. 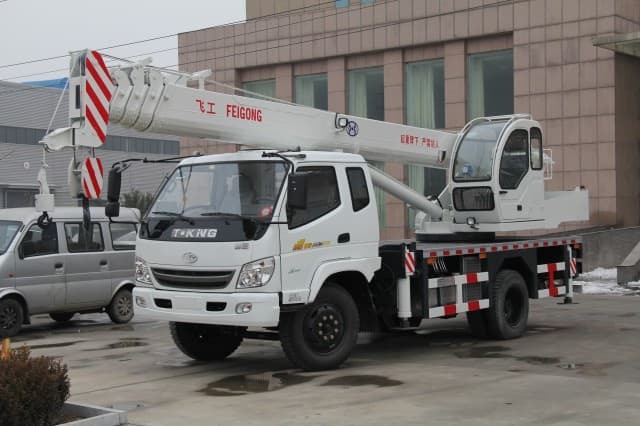 The versatility in its design allows it to be used for multiple applications, including: construction; lift-and-carry tasks; pruning tree branches; cleaning jobs; well drilling; and power line maintenance. All of these jobs can be tackled with these vehicles if they have the proper attachments. Many manufacturers produce this device to be very job-specific to be able to increase its functionality. It is engineered and designed in various configurations to cover almost any job imaginable. The truck has an arm that can be folded in different angles and is commonly mounted on the chassis, directly behind the driver’s cab. It is constructed in such a way that materials can be easily positioned on the truck bed. The articulating capability of this practical vehicle allows it to be maneuvered with a load of material in tight spaces, which makes for easy transportation on busy streets. This equipment can perform a myriad of tasks because of its powerful control mechanism. This system allows a driver to raise and lower the bucket, rotate the entire boom, adjust the reaching distance, and perform other important functions. 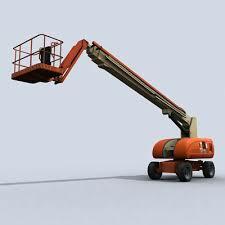 An operator can comfortably regulate the movement of the mechanical structure through the use of joysticks and a set of foot pedals. In addition, this vehicle has a built-in overload protection mechanism to prevent any situations that would put the driver and any surrounding bystanders at risk because it has gone beyond its recommended weight capacity. This protection system will automatically shut the equipment off once the weight limit is reached and keep a record of the number of times a boom has lifted any material, including any overload incidents. Besides the velocity control and positioning of the vehicle, the appropriate control mechanism for the boom is critical in enabling these machines to accomplish designated tasks economically, safely, comfortably, and efficiently under any of the many circumstances for which knuckleboom trucks have been engineered. Properly using the control mechanisms is imperative to ensure that these machines are correctly maneuvered and dangers are eliminated that always accompany their operation. Drivers should take time to become familiar with the controls of each knuckleboom truck operated to be sure that everything possible is being done to ensure safe operation and completion of the designated job in the most efficient manner possible!